Nursing homes are designed as a housing option for individuals that require medical care at the highest level. This is a viable housing option for individuals with needs including assistance with daily tasks of dressing, walking, cooking, grooming and using the toilet. Nursing homes have a full staff of medical professionals including both doctors and nurses that are dedicated to providing full care for all residents 24/7, which is why a nursing home may be the right choice for your situation. The main benefit to residing in a nursing home is the constant care and supervision that is afforded. Residents of a nursing home obtain a room with either a private or shared bath. It is possible to get access to a nursing home facility with furnished rooms, but you also have the option to furnish your own room. Every room has an on-call emergency system that is designed to help residents notify the staff when care is required. Nursing home facilities also include a dining area, outdoor locations and other spaces designated for recreation. The type of care that you obtain at a nursing home varies depending on your needs and care plan. Almost all nursing homes will develop a care plan based on what you need most and that plan may alter depending on your condition over time. You can expect assistance with laundry, transportation, medications, help going to the bathroom, grooming and all other medical care services. Living in a nursing home is the only way to get access to 24/7 care as you advance in age. Nursing homes offer the highest level of medical care, but they are also quite expensive as a result. 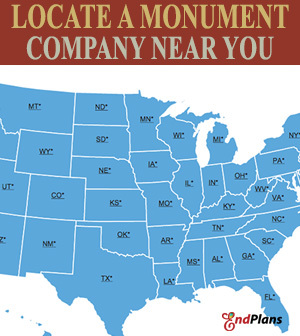 The average cost of a nursing facility for one month is about $6,000.00. 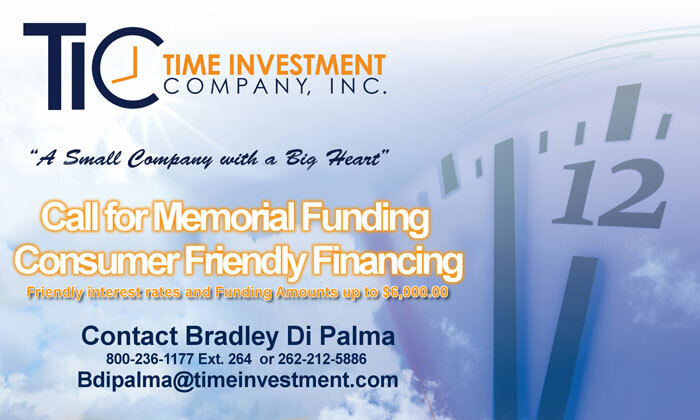 The total cost of a nursing home depends on the type of facility that you choose and the type of care that is provided. However, most nursing homes are similar in price. 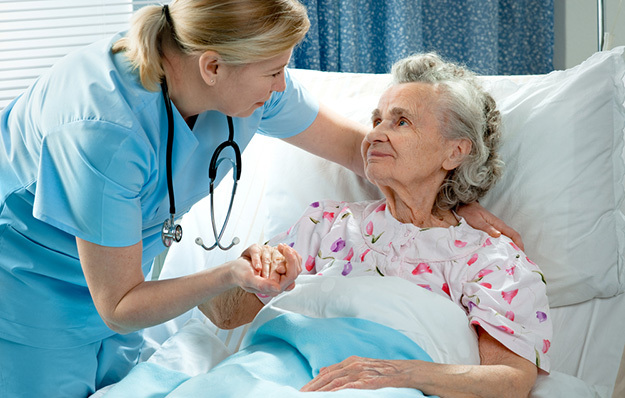 It is possible to obtain assistance for payment of your nursing home stay with Medicare. 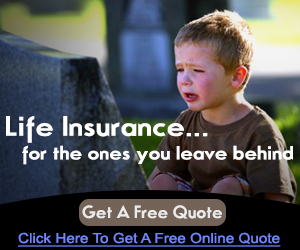 This is why you should look into long-term care insurance (LTC) before it’s too late. Is a Nursing Home the Right Choice For You? 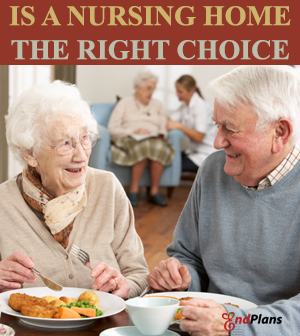 Choosing if a nursing home is the right option for you is never an easy decision. There are many factors that must be given consideration. 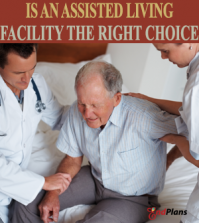 You have many facility options to choose from when you are looking at potential nursing home options, but you do have to keep in mind the cost of staying in a high level care facility.